Healthcare organisations often have complex needs when it comes to managing the large gas cylinder fleets they use. Coregas has developed a range of cylinder management services designed especially to simplify the process and make it more transparent. Next day delivery or collect from a nearby store, you can choose the most convenient option to get gas supplies and to return empty cylinders. There are two main ways to transact with us - direct or via our Service Centers. Find out how here. We aim to make transacting with us and using our gases easier, so we have a number of apps to assist. Whether you want to manage your accounts, order, make payments or manage a large cylinder fleet across multiple locations, our apps have it covered. Get started with a Coregas account to make buying our products easier and faster. Main ways to make payments on your orders and accounts. 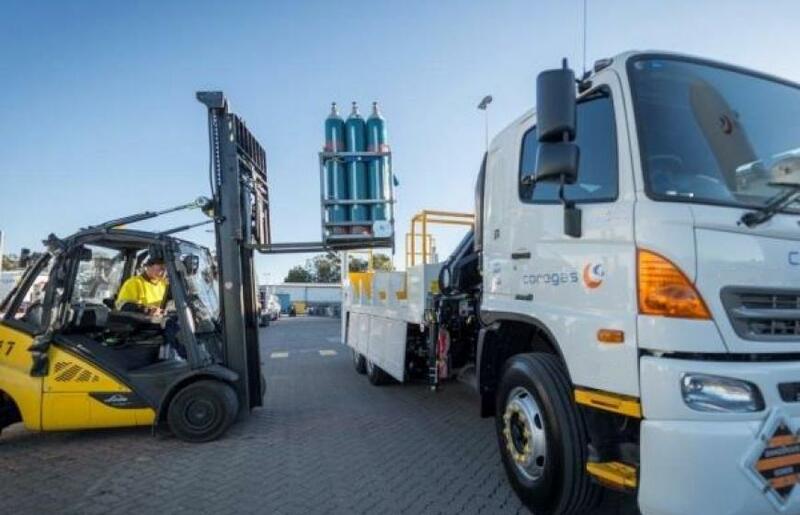 As part of our commitment to ensuring our customers remain safe, we can provide face-to-face or online training for your employees in the safe use, handling, storage and transport of gases. Typical cylinders sizes available plus choices bulk and cryogenic liquids. Coregas’ Technical Services and Engineering team are on hand to provide specialist technical advice or to design, install and maintain customised installations to suit your application.